Reverse the effects of environment and daily styling. Organic Moor mud, prized for its strengthening and restorative powers, repair damage and replenish depleted nutrients. 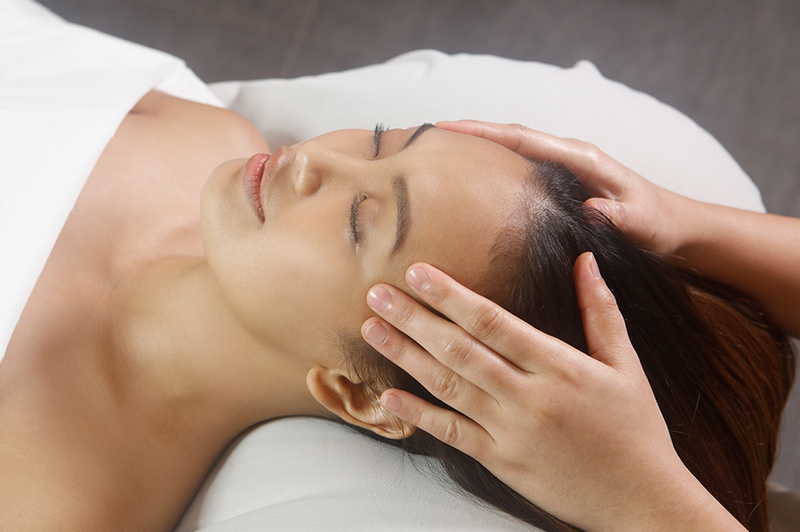 A revitalizing scalp massage stimulates pressure points for maximum absorption. Recommended weekly treatment for optimum results.